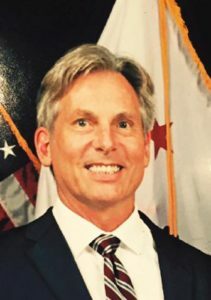 In October of 2018, Greg formed a 501(c)(3) called Fair Education Santa Barbara http://www.faireducation.org/ which has retained attorney Eric Early and has sued the Santa Barbara Unified School District and Just Communities Central Coast for spending scarce tax dollars on anti-American curriculum that is racist against white people and teaches students that white male Christian capitalists are oppressors. Greg serves as Treasurer of Fair Education Santa Barbara and advocates for students of all backgrounds to be treated equally and to be provided the best education possible. 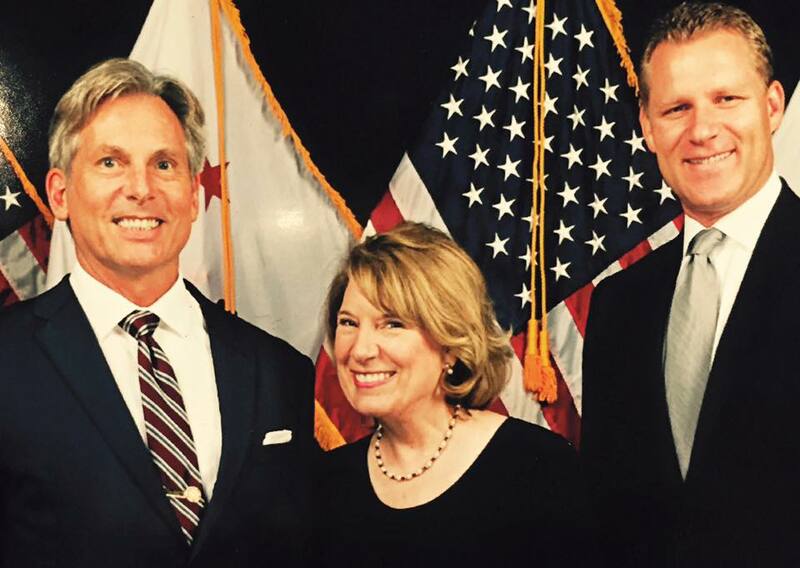 In February of 2019, Greg was elected Treasurer of the California Republican Party.